Accueil > Support Our Mission! 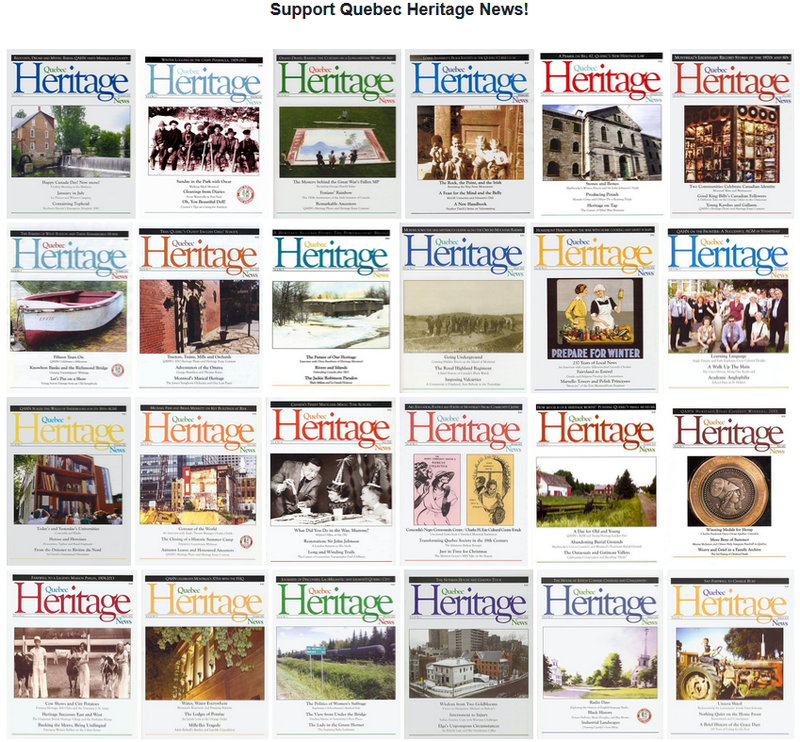 Subscribe to Quebec Heritage News! Or pay by Paypal to: home@qahn.org .